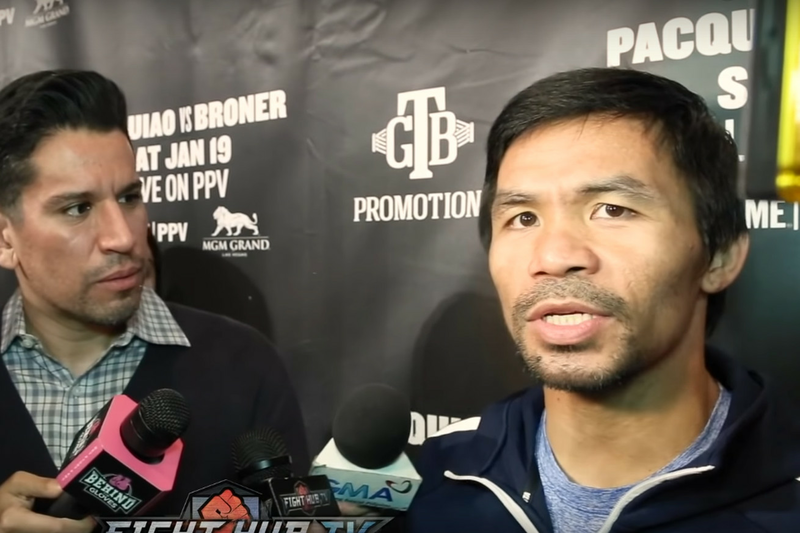 Manny Pacquiao fielded media questions following his final press conference before he fights Adrien Broner on Saturday. “I’m so thankful to God for giving me these fans and good health that I have right now. At age of 40 that’s a big blessing from God. “I’m not gonna talk about the next fight or rematch with Mayweather. That’s easy to discuss after this Saturday fight.